Prozak’s spot on the history-making Hostile Takeover 2012 Tour is ensuring that his latest release, Paranormal, never runs out of steam. Packed with all new music, the album has picked up yet another stellar review. The review also went on to credit Prozak’s choice in production as well as his winning combination of hip hop/metal on tracks like “End Of Us” featuring Sid Wilson of Slipknot. 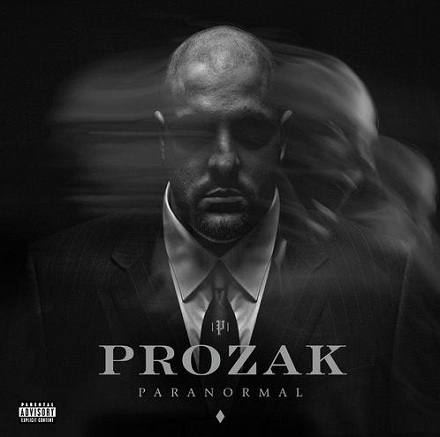 Considered his best work, Paranormal continues to leave Prozak’s mark on 2012. Do you agree with The Netwerk’s review?